A camera is one of the electronic product which is proud of Japanese. 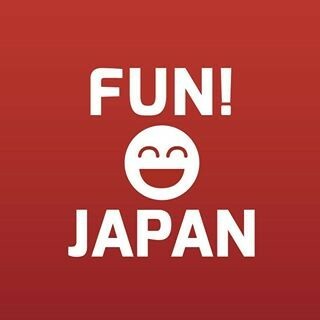 Canon, Nikon, Sony, Olympus are the manufacturers which from Japan. Cameras of these manufacturers are used all over the world. 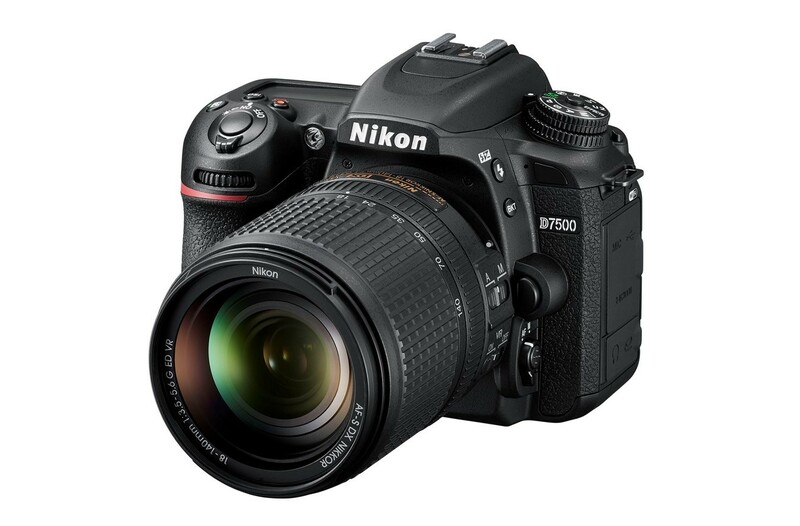 So, do you know what is the most popular SLR digital camera in the first half of this year? This time, we have checked which 5 items are the top sales in the first half of this year with Bic Camera, one of top Japanese electronics mass merchandisers. Bic camera has more than 50 stores throughout Japan, mainly in Tokyo, and most of the stores are located conveniently in front of the main station. In addition, recently Bic Camera is starting to open a store at Haneda airport and Narita airport that allow travelers to shop easily. It will be a good memorial for you to purchase a SLR digital camera which is sold at BIC Camera as a souvenir from Japan. It is a SLR digital camera with a lens of 24.16-megapixel CMOS sensor. 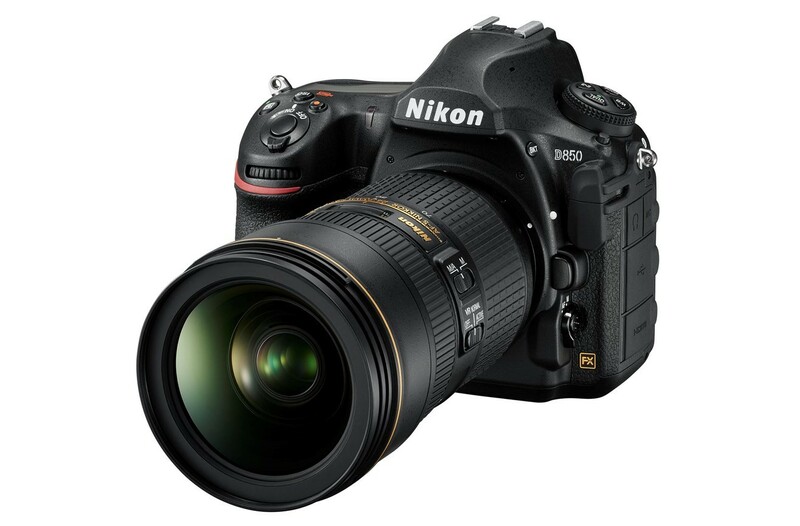 The sensor model is APS-C, and it corresponds to Nikon's DX format. It adopts "image processing engine EXPEED 4" and supports the high-speed continuous shooting of up to approximately 5 snaps per second. You can also use the 60p movie shooting function with full HD quality. Another advantage of this model is that you can shoot in various positions with the vari-angle LCD monitor which is available for touchscreen operation. It is a model suitable for a wide range of users from beginners to high amateurs. Since it can be purchased at relatively low pricing, it is recommended for users who purchase SLR digital camera for the first time. It is a SLR digital camera with mirror-less and attached with built-in high-precision 5-axis camera shake correction function. It is compatible with the Micro Four Thirds system, and it is characterized by its compact size among the digital single lens camera which lens is exchangeable. 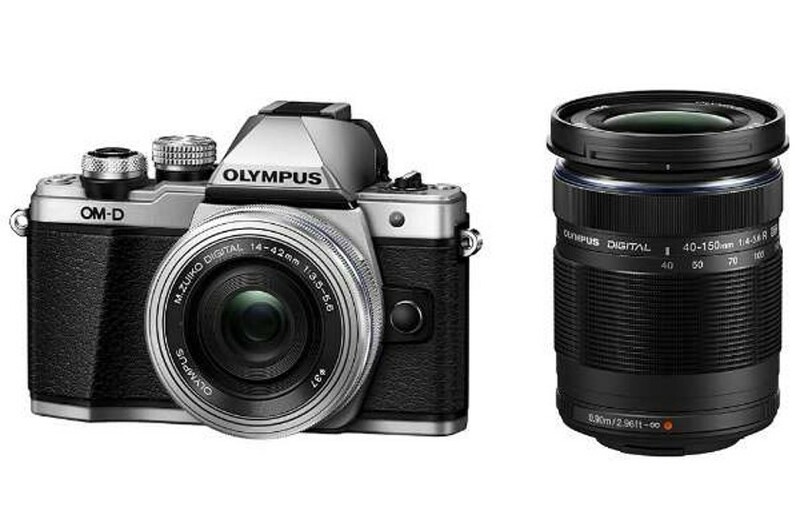 Since it is an entry model of OM-D series, “TruePic VIII” of the top model series is adopted as imaging engine. In addition, the valid pixels of the imaging sensor is 1.655 Megapixels and the AF corresponds to 121 points distance measurement. It also supports up to approximately 8.6 frames/second high-speed continuous shooting. Also, you can shoot 4K (3840 × 2160 dots, 30p) movie by using this model. Since the body itself is equipped with the anti-shake feature, you can shoot without blurring even though not using any specified lens. It is one of the intermediate models among the SLR digital camera with single lenses of Nikon DX format and is suitable for high amateur’s uses. 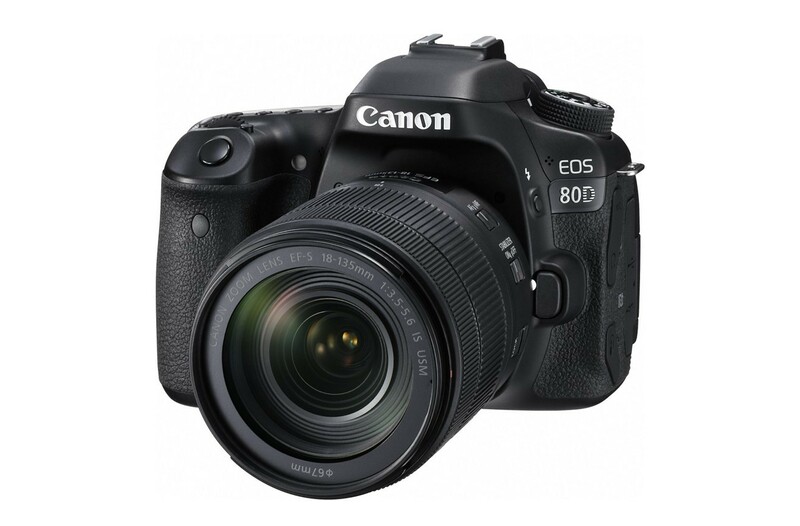 The camera size is compact with lightweight and is equipped with the image processing engine which is equivalent to the high specification model D500. The valid number of the imaging sensor is 20.88 megapixels. By adopting "EXPEED 5" as its image processing engine, it is possible to shoot up to 8 frames/sec. Tilt type monitor is adopted as the back monitor, which is available for touchscreen operation. The weight of the body is as light as 720g comparing to the time where monocoque production was adopted. By using the camera, you can shoot movies of 4K (3840 x 2160 dots, 30p). Besides, the camera also has a "SnapBridge" feature that allows you to quickly transfer images to your smartphone. It is Canon's intermediate-graded SLR digital camera with a single lens, which is suitable for entry class. It has adopted approximately 24.2 Megapixel APS-C sensor, and “DIGIC 6” as the imaging engine. It supports continuous shooting performance of up to 7 frames/second. It is convenient and yet useful with the touchscreen vari-angle monitor. It is available to shoot from a high position or low position. Moreover, since it is attached with NFC function, you can connect to the smartphone which closed to it easily. 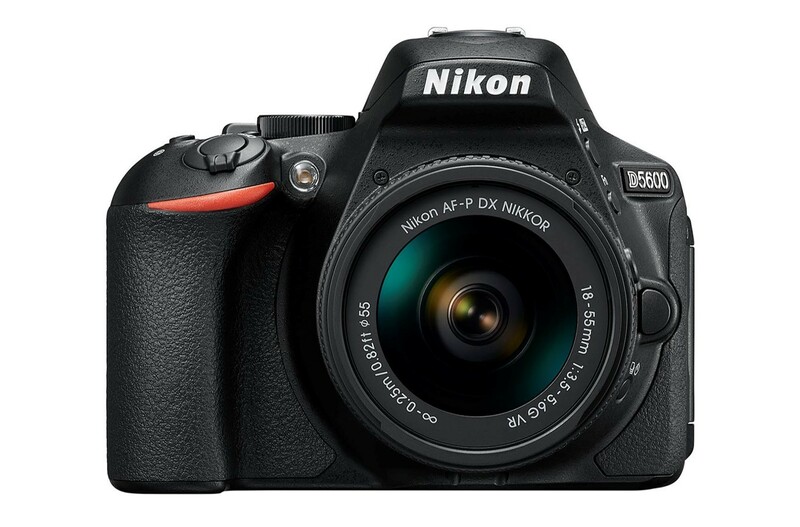 This is a SLR digital camera with Nikon FX-format which adopted with 35mm full-size sensor. It is a middle range model among FX-format models. For the image sensor, 45.75 megapixels ultra-high pixel sensor is adopted. In addition, this ultra high pixels SLR digital camera also adopts a tilt type touch screen monitor, and it is available to be used to shoot in various positions. By using the high pixels full-size sensor, it is possible for you to have a fine depiction.